I’m a big supporter of Ezra Furman. I find his songwriting ability to be on par with the best I’ve heard. He doesn’t just write excellent words, you can feel every piece of his soul in his delivery. His last album, Mysterious Power was one of my favorites last year. Ezra has the passion that I find lacking in acts like Bon Iver, and I believe any fan of Justin Vernon who listens to Furman would probably pass out from the overwhelming awesomeness of his voice. 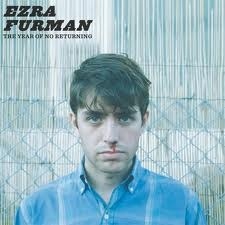 For his new record Ezra decided to go it alone, taking some time away from his band The Harpoons. The Year Of No Returning feels like the most personal piece he’s ever written. It’s angry at times, sorrowful at others. In the liner notes he writes about our inability to be quiet and reflect due to the ridiculous amount of time we spend on smartphones, computers, or in front of the tv. This album is Ezra Furman making a stand against handing over our souls to corporations. As an added bonus it’s also a great listen. For a solo record, Year Of No Returning sounds huge. It kicks off with guitar, piano, baritone saxophone, and tambourine on “Dr. Jekyll & Mr. Hyde.” Right off the bat you can tell Ezra wanted this album to be bigger than his previous work. On Mysterious Power there was definitely a punk feeling, but here some of that gives way to a more romantic sound. Throughout the record Ezra touches on controversial topics like religion and nationalism, but also brings in some great songs about love-or the lack thereof. The best example of this is the album closer, “Queen Of Hearts.” The musics simplicity defies the complex emotions being laid bare by Furman. There is so much going on in this record that I want to talk about, but I don’t want to ruin it for you. Some of the songs remind me of Dylan’s early works, regarded as protest songs after they were written. The other parts of the album make me think of what a Warren Zevon album produced by Jon Brion might sound like. It’s definitely too much to take in over the course of one listen. You definitely will need (and want) to hear The Year Of No Returning over and over. You can stream the first half of the record on Ezra’s bandcamp page for free. He will be setting out on a tour soon, hitting Chicago at the end of April for two shows at Schubas (!!!). 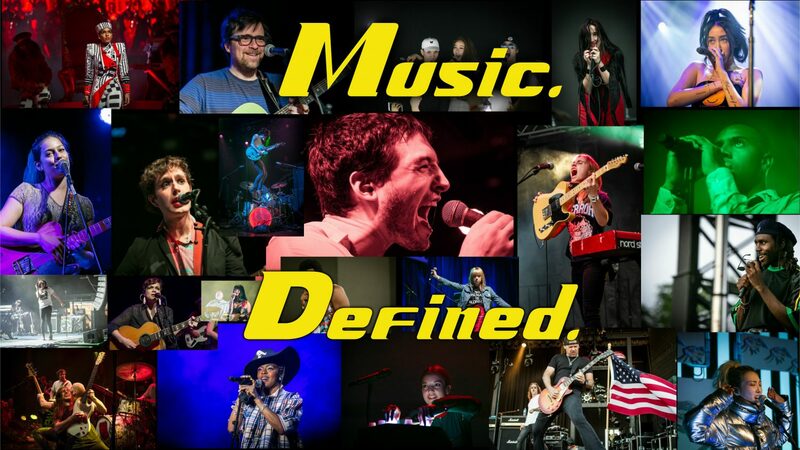 Pingback: Wasted Plains Rock & Roll Revival 8/25/12 « Music. Defined.